Not in the Houston area? This is no time for second best. Full service residential and commercial emergency cleanup and restoration for disasters of all sizes. Your local Paul Davis team is here to help. Take a few minutes to get to know us better. If you are an insurance agent or adjuster, click below to learn about our insurance processes and CE classes. Has your property been damaged in an emergency? The technicians at Paul Davis can provide instant aid and cleanup services. Whether it is fire, flood, mold or storm, you can call Paul Davis of Houston TX at any time. When you call us, we aim to answer your call within 30 minutes and reach the scene prepared to work in less than four hours. Our technicians are aware that fast action is imperative in the event of an emergency and that’s why we are here to relieve you with direct emergency cleanup services. Paul Davis Emergency Services of Houston TX technicians know specifically what is needed to repair and rebuild a property in order to restore to its pre-loss condition. This level of skillful competence is all possible through hiring the best teams and using efficient tools and technology. Whatever service you need, you can depend on our team to be dedicated, polite and respectful of your needs. Our goal is to guarantee that your home or business is practical and protected so you can get back to ordinary life in your space. When disaster strikes and causes damage to your home, you can trust Paul Davis Emergency Services of Houston TX to handle the situation. Paul Davis is certified, qualified and professional. Paul Davis franchisees must meet and maintain stringent standards in order to participate in insurance clients’ national vendor programs and represent the Paul Davis brand. This ensures that property owners receive the highest quality service. Paul Davis provides professional residential and commercial emergency restoration services for disasters of all sizes. Paul Davis franchise professionals are available 24/7 to clean up and repair damage to residential and commercial property. 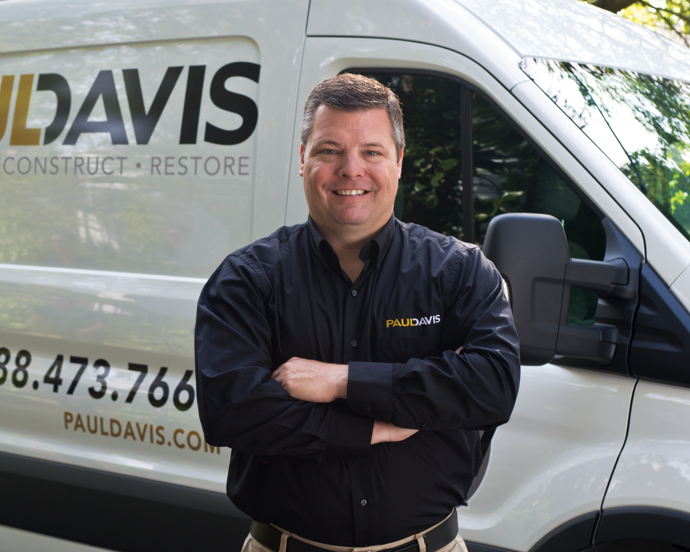 Paul Davis is the leading insurance restoration franchise in North America specializing in restoring property damaged by water, fire, mold or storm since 1966. Need help with water damage? Disaster can strike in many ways. No matter what the disaster, we’re there to help get everything in your home restored back to normal. Damage from kitchen fires, basement floods, and other disasters can be quickly and professionally restored, making your house feel like home again. Responding to Commercial Loss Disasters 24/7. 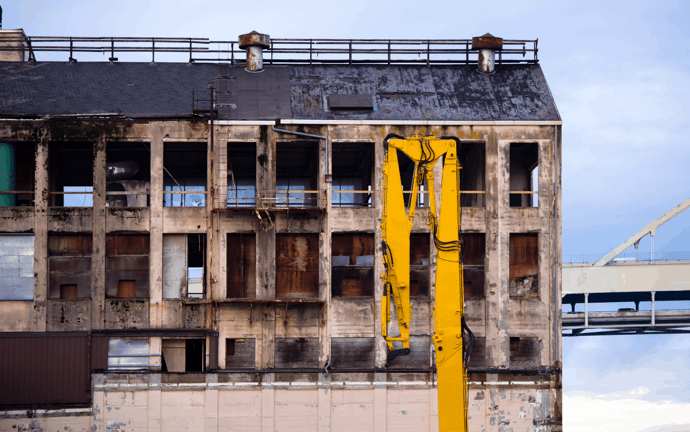 There are lots of things that can be a threat to any commercial property, including floods, fires, and storms. A company with significant resources and expertise is needed to handle these complex situations. That’s where Paul Davis comes in. When disaster strikes, call the trusted professionals at Paul Davis Restoration.